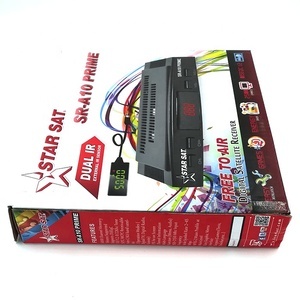 Skype:sinoan18 Internet Sharing Decoder Azfox X7 HD Satellite Receiver Main Features: Supports MPEG-2, MPEG-4, H. 2.System & Memory Main Processor ALI3601 lFlash Memory 4Mbytes DDR II Memory 512Mbytes Channel Capacity Digital Channel: 4,000 lFront 1-Key(Power), 7-SEGMENT DISPLAY 3. 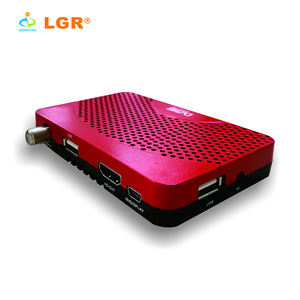 MPEG Transport Stream & A/V Decoding Transport Stream 13818-1 MPEG-2, H. 264/AVC Transport stream Specification Profile Level MPEG-2 MP@ML, MP@HL, MPEG-4 H.
Top Selling 4:2:2 IRD DMB-9030 Tuner(DVB-S2 ISI in or DVB-T SFN MIP Through)+ASI*2+IP(UDP/RTP)+SDI Genlock , Support: VBI Teletext, subtitle(SDI) , Close Caption. 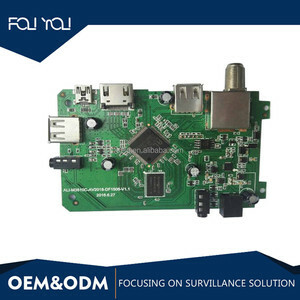 De-modulate the Tuner signals to DVBASI signals, encapsulating TS over IP signals transmission. 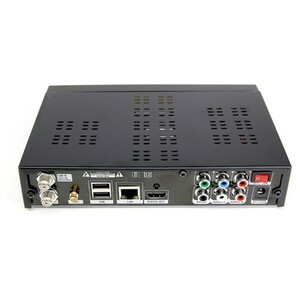 This Multichannel Professional Receiver can accept 8*Tuner(DVBS/S2/C/) input signals, demodulate to 2*ASI(independent) output and encapsulate to IP packet, then output 246*SPTS or 14*MPTS over IP addresses or ports. 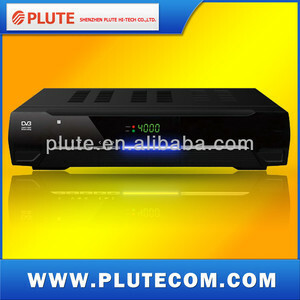 Alibaba.com offers 25,738 satellite receiver products. About 39% of these are satellite tv receiver, 25% are set top box, and 2% are fiber optic equipment. 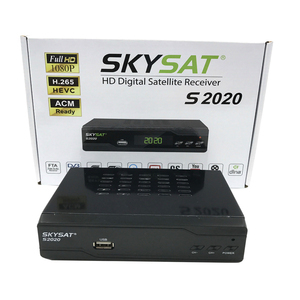 A wide variety of satellite receiver options are available to you, such as digital, analog. You can also choose from yes, no. As well as from free samples, paid samples. 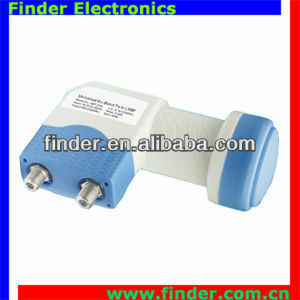 There are 25,738 satellite receiver suppliers, mainly located in Asia. The top supplying country is China (Mainland), which supply 100% of satellite receiver respectively. 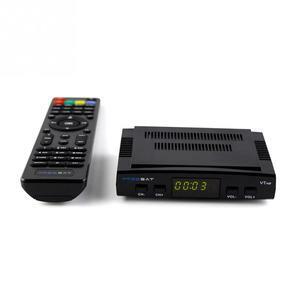 Satellite receiver products are most popular in North America, Western Europe, and South America. You can ensure product safety by selecting from certified suppliers, including 12,341 with Other, 5,038 with ISO9001, and 194 with ISO14001 certification.